For those who love the freedom of independent travel, we have a fantastic range of self guided walking holidays. With all your accommodation, meals, walking itineraries and transport daily of your luggage, all you need to do is concentrate on the walking. Self Guided Walking App plus Maps. As well as our regular maps to take with you on your self guided walk, Life’s An Adventure have developed a range of Self Guided Walking Apps to make your walk even easier. The App are downloaded on to your phone once you book and the APP uses your GPS coordinates to trigger your location as you walk, giving you directions along the way to keep you on track. Any of these walks can also be booked as privately guided experiences. 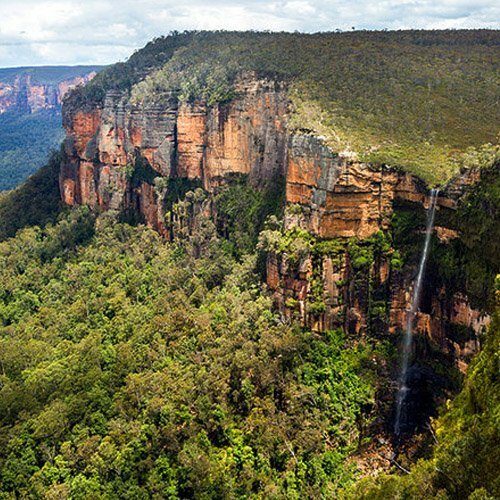 This fantastic 5-day self-guided walking tour explores the magical scenery of the stunning Blue Mountains including breathtaking waterfalls, sandstone cliffs and eucalyptus forests, without worrying about your overnight bags which will be transported ahead of you to your accommodation. 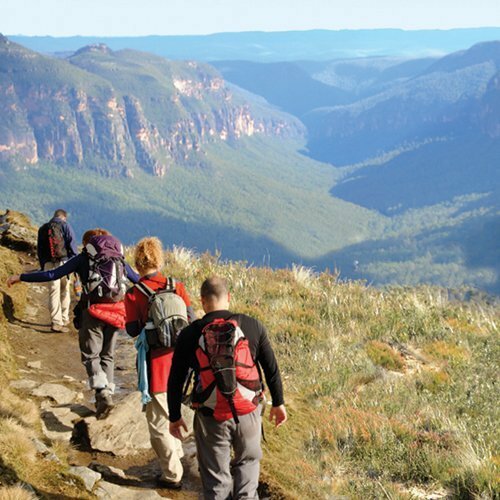 A fully-supported self-guided walk, where you will explore the beautiful World-Heritage listed Blue Mountains for 7 days. Its one of the largest and most intact regions of protected bushland of Australia and it is the perfect place to escape noisy Sydney for a while.